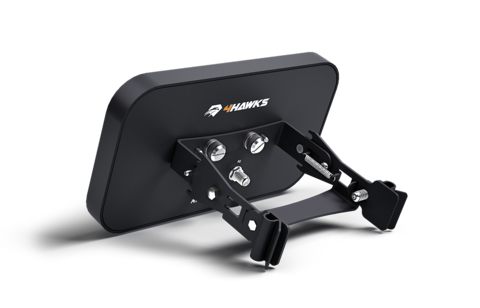 4Hawks antenna for Dji Inspire 2 model is operating in 2.4GHz with 8dBi gain as well as 5GHz frequency with 10dBi gain. Not only does 4Hawks increase the range of Dji Inspire 2, but most of all it assures that no details on your screen are omitted and no glitches are visible on the screen. With our range extender, the performance is exceptional even in noisy areas. 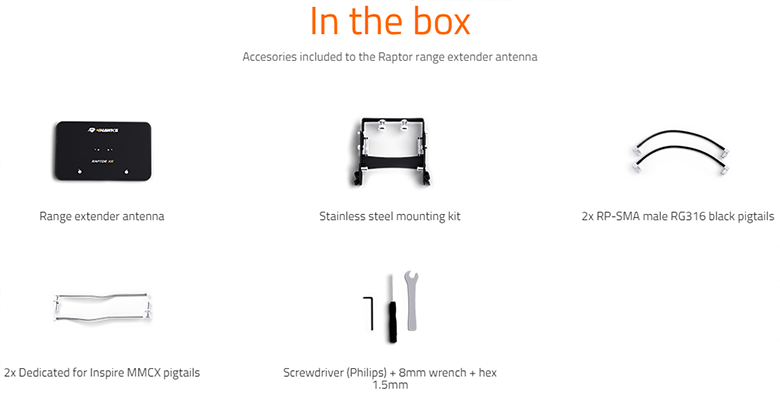 Mounting the range extender is might require an assistance of a professional. The entire set is lightweight and uniform (without any loose equipment pieces). Changing the direction of the antenna shouldn’t cause any difficulties, as the system was designed in a way that allows quick position change with just a single “click” to 5 different positions. 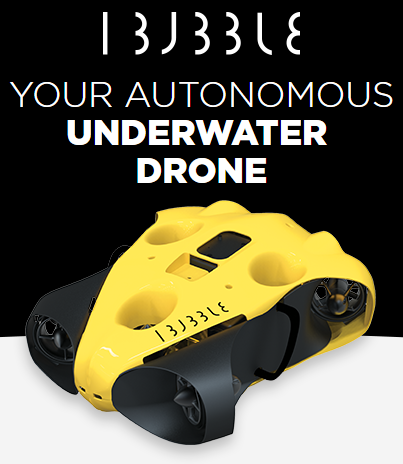 This way you can be sure that you do not lose the connection with your drone. Dji Inspire 2 is one of newer models made for professional users. It is definitely a flagship of professional models currently available on the market. The drone’s body is made from magnesium alloys. Cameras included are easily interchangeable with quality up to 5.2k. The basic kit allows for up to 30 minutes of uninterrupted flight, maximum speed of 90km/, Drone is targeted for professional movie makers who require perfection in every sense. Not only does 4Hawks increase the range of Dji Inspire 2, but most of all it assures that no details on your screen are omitted and no glitches are visible on the screen. With our range extender, the performance is exceptional even in noisy areas. 4Hawks antenna for Dji Inspire 2 model is operating in 2.4GHz with 8dBi gain as well as 5GHz frequency with 10dBi gain. Entire construction is 100% UV protected to assure longevity of the equipment. Additionally, part of the construction is made of aluminum to make the whole construction as light as possible. Mounting is made of stainless steel for rock solid stability.